Valkyria Revolution is not well-liked. I’ve seen few who think this attempt to re-invent the brand as an Action RPG amounted to anything. By the nature of its design, it’s a repetitive game that almost completely destroys any preconceived notions of Valkyria as a strategy franchise. It seems like it has no business holding the name. 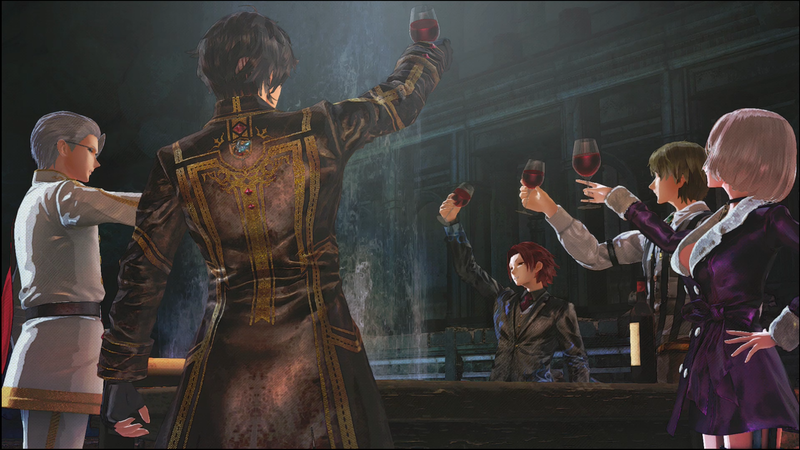 But deeper within Valkyria Revolution, one particular aspect of the series remains – managing morale. This overtakes the entirety of the story as well as the gameplay, building the whole experience on the back of this singular element. Though from the beginning, it’s not clear that this is the case. This week I talk about Chain Chronicles 3 and Resurgence of some of my Favorite Franchises in 2017. This week I talk about the recently announced Valkyria Chronicles 4 and The Seven Deadly Sins Knights of Britannia . I also attempt to talk about The Closers and fail. Valkyria Chronicles? What game is this!? 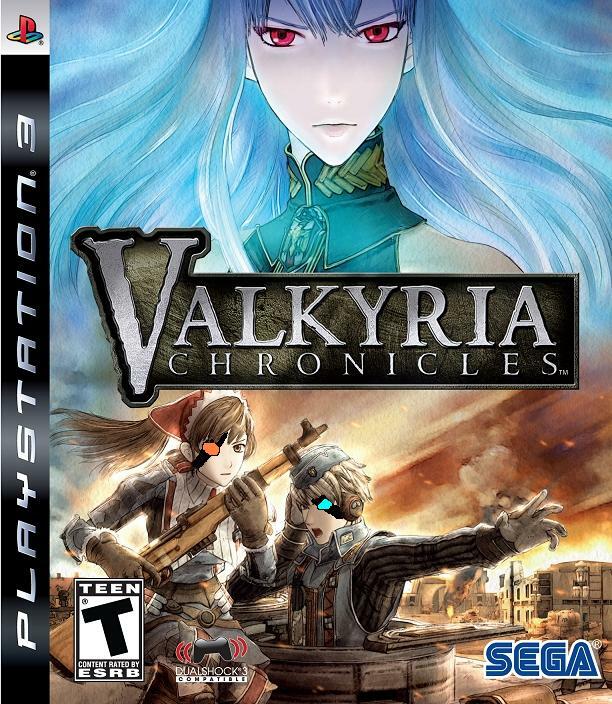 I reviewed Vysekyria Chronicles! A tale of men, or more specifically, a man! A man named Vyse who single handedly saved the world using only a machine gun, grenades, and his own tooth brush. There is no question that you should take this tale of manliness. But in-case you still deny Vyse’s greatness, check out my review on TheSpeedGamers!